Automaxx nos ayudo a encontrar un veiculo con el precio que queriamos. Gracias a Max Mitchell por ser muy amable y tener en cuenta nuestras necesidades. Habla un poco de espanol tambien. Nosotros recomendamos a este consecionario de autos a todos. 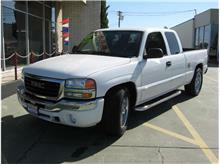 For a used truck, the quality and condition is exceptional. We are very happy with our purchase. Our Salesperson Max Mitchell was knowledgeable, friendly and more than willing to help us every step of the way with our purchase. 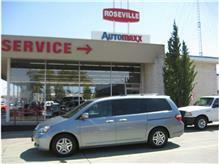 We will most definitely recommend Roseville Automaxx AND Max to anyone we know looking for a used vehicle. 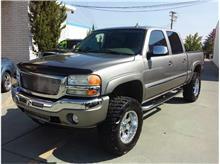 We were in the market for a newer truck. We are so happy that we stopped in to take a look. 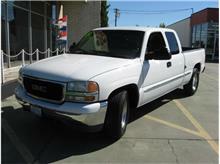 Max Mitchell showed us several trucks on the lot, very patiently listening to what we were looking for, and we found it. The sales process was easy by a staff that cared. It felt like being with family. 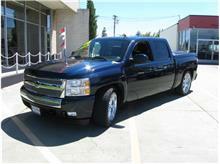 We were impressed with Bill who went out to the truck and helped us make our decision. The followup in the service department was outstanding. Why would I ever go to another dealership? Thank you Automaxx. From the moment I walked up until the moment I left I felt welcomed. I am not an easy sell. I work in a business where customer service is every thing. the customer service provided by Max and Joel was top of the line. Joel was very patient with me. 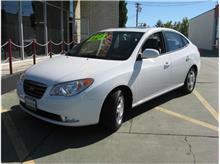 We looked at every car in my price range and needs. after settling on the car I wanted Max explained to me the paperwork every step of the way. 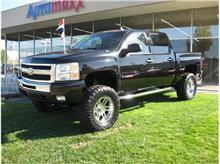 in the end Auto Maxx was able to get me an even better monthly rate then I asked for. 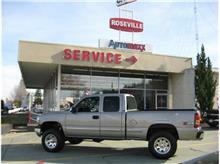 From Start to finish Auto Maxx took care of me and my family and always kept our best interest in mind. This was by far the best experience I have had buying a car. I highly recommend them to any one looking to buy a car but wanting to avoid the stress of impersonal turn and burn main stream dealers. I was finishing up a Ch13 BK, Max and Greg started helping me with finance before I was even discharged. I had the truck picked out and everything set and as soon as I got my discharge paper I was driving the truck home. 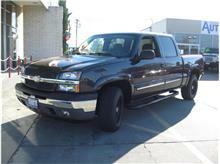 They worked with me for about a month, kept in contact and delivered what they promised, and excellent truck with more options and in better condition that I originally excepted. Great deal on the car and the service was even better!! 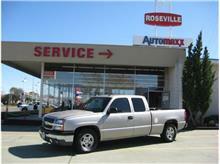 "Complete Customer Satisfaction; Our #1 Goal" That is not just a slogan with this dealership, it is their way of life. I came in for a car seen on the internet and was greeted with a personable, friendly but very professional, Max Mitchell. He has shown extreme patience with me as I was not always available, moving between towns. 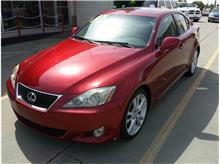 Anything that was needed for the car was done quickly and expertly. I would have no qualms in buying another car of truck from AutoMaxx and would definitely recommend them to family and friends in need of a reliable vehicle. They have gone the extra mile for me and my needs, a huge THANK YOU, Max. 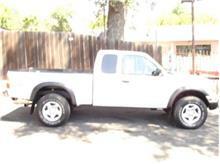 Max helped me get an extremely clean and nice truck. 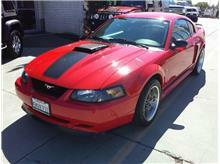 He was very helpful and honest and the vehicle is in great shape, with low miles. The financing process was extremely easy. 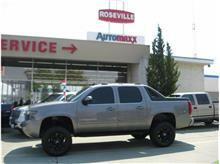 Thanks Max at Roseville Automaxx! 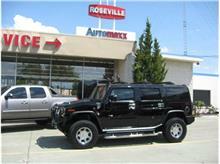 Excellent staff, with going thru a nasty divorce they took a chance, thank you to the bank and staff at Roseville Automaxx, I am a very happy disabled veteran that they even let my service dog take a test drive! 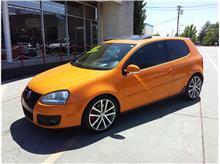 I live in Fremont but saw a great looking car on Cars.com at Automaxx in Roseville (125 miles away). Naturally, before leaving the house, I called ahead and when Max answered the phone, he assured me the car that I was interested in was there. When we arrived the car was waiting. Max waited patiently while I performed my inspection, then we went for a test drive on the freeway and on city streets. There was no sales pressure. The car looked to be in really good condition, and very clean, just one ding and a few scratches. CARFAX listed the car as having a clean record (no accidents), with a single California owner and some regular maintenance performed at a dealership. All things considered the price for the car was very attractive. The paperwork was done efficiently and a short time later we were on our way. I usually don’t buy used cars and was dreading the experience but in this case, it was a smooth and relatively painless transaction. Thanks, Max and Automaxx! I was in the market for a truck and saw this place while driving by so decided to check it out. I had always bought new vehicles so i was a bit apprehensive to be looking at used vehicles because you never know what you're going to get. They had a good selection and I ended up finding a truck I liked very much and was in great condition... not to mention it was just beautiful. 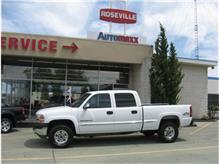 Our sales person Max was great to work with, was knowledgeable, and he was able to get the price I wanted to pay. Greg was was on the financing end and he was just as friendly and great to work with; both of them worked quickly and made this a smooth purchase. On the back end I also worked with Bill in the service dept as a tiny part needed to be replaced after the purchase. Bill got the part and installed it same day no charge. 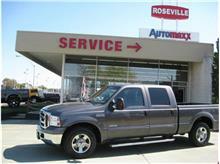 So overall we had a great buying experience as well as a good experience on service side. Thank you Max, we appreciate your hard work and great attitude! 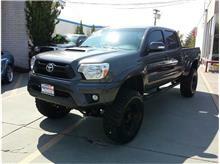 Buying any vehicle can be not only cumbersome but also a hassle. After visiting a half dozen lots I returned to Automaxx for a couple reasons. 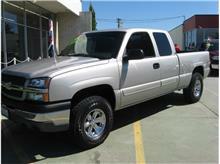 1) the quality of the truck was second to none. 2) the salesman, Max, really made the process easy. He seemed to truly care about me and and at no point pressured me. I appreciated his honesty and integrity, 2 qualities that are no always associated with his profession. I wanted to buy my vehicle from him. 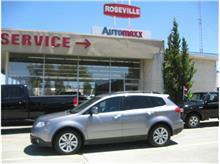 I would recommend Roseville Automaxx to anyone looking for a smooth process and a quality vehicle. 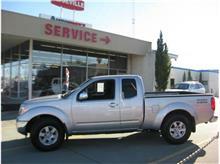 I was very impressed with the salesman Max Mitchell. I don't like being pressured and played. Max was very professional in the fact that he was genuinely friendly, natural and relaxed. He was very helpful on both my visits. I brought back a mechanic friend on my second visit and Max treated him very friendly. 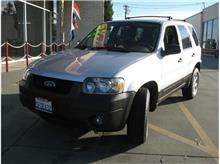 Max was very knowledgeable about the vehicle and was able to answer all my questions. I was surprised and amazed that Automaxx met my offer. I will certainly recommend Automaxx to all my friends and to the people that I pastor at Lighthouse Christian Center in Loomis! Thank you Automaxx and thank you Max Mitchell! 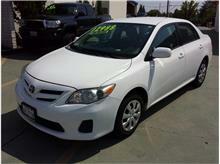 Needed to buy a car since my car had been totaled in a motor vehicle accident. 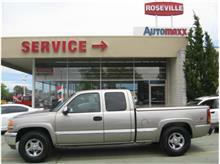 A friend recommended autotrader.com and when I found a car I liked I emailed Roseville Automaxx to find out if it was still available. Max called me the next day to inform me that the car was not available but he did have some other's that might work for me and be in my price range. I really appreciated his honesty with me. 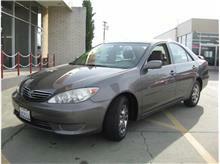 Bottom line, I found a wonderful car and Max and Greg made this car buying experience incredibly stress free. 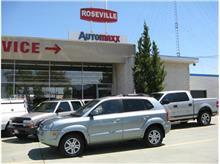 After two consecutive weekends of shopping for a vehicle and being disappointed in the inventory I found and virtually disgusted with the sales staff, I found my way to Roseville's Automaxx. It was a refreshing surprise to find that the vehicle I came to see actually existed! Moreso, the experience was pleasant - easy-going, well-informed salesman with years of experience but not a high-pressure-to-buy attitude. Max Mitchell was attentive and concerned about what my wants and wishes were without being obnoxious. I am happy with my purchase, I've been contacted to assure that all is well and even welcomed back in for a free oil change! Not only would I recommend them to a friend, I'll be a return customer. I purchased my car from this dealership and it was the greatest experience I have ever had purchasing a vehicle. I worked with Max and he was pleasant, helpful and understanding. 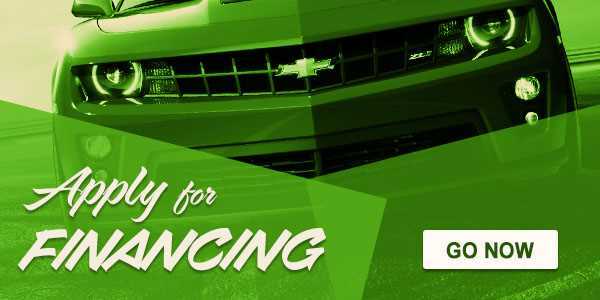 I needed to turn in my car due to personal issues and they offered me an amazing deal on my old vehicle and had my next car ready to go This process was simple and painfree. They were not super pushy for contracts or warranties which was comforting. I would highly recommend this dealership to anyone! :) You would not regret this to purchase your car from them! Just a short note to thank you for making my most recent car buying experience such a pleasant one. From the moment I stepped on your lot I felt at ease - with no “pressure” to purchase. I was able to ask questions and get honest answers. This was very refreshing to me – as it is quite typical to get answers intended to simply promote a sale. Shortly after I was there, Max came to assist in showing me how different features worked on the vehicle I was looking at. He was the highlight of my visit – and ultimately the reason I purchased the car from Automaxx. 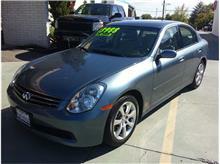 Max was kind, personable and I really felt he was working for this sale on my behalf. This is the typical crossroads where I begin to feel like a dealership is scheming to take advantage of the client – but not today. Max was so pleasant to chat with and truly exuded a feeling of a friend vs a salesman. 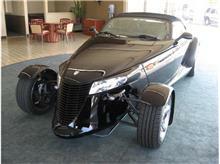 Your team at Automaxx seems committed to your client base more than what could be perceived best for your dealership. This is a game changer and will no doubt be the reason you all at Automaxx will continue to have a successful business. Thanks to Max and your team for helping me with this purchase. Because of the wide variety of vehicles on your lot – from simple to elegant to exotic, I will be keeping a eye on your advertisements should something else I can’t live without come available in your showroom. Max was my salesman. He went above and beyond to make me the best deal I could afford, I had a few concerns about the truck I was purchasing and the staff and Max addressed everything promptly. They all made sure I was satisfied. Max, the gentleman who helped me was very nice and overall friendly. 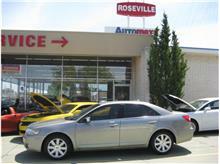 I would recommend Roseville Auto Maxx to anyone who is looking for a great quality car at awesome prices. Very helpfully, no hidden agenda. Everything is laid out on the table. What you see is what you get. Novice use car buyer bring your own mechanic. Special thanks to Joe, he made buying a car like a walk in the park. If one were to believe the Yelp reviews, this business should be avoided at all costs. But, as with any purchase, the buyer needs to go in fully prepared. There was no pressure and although we could not come to an agreement the 1st time we were there, we did call back 3-4 days later and I came to a verbal agreement with Joe ( price and short list of things I wanted fixed). He even took the time to call me when my credit union dropped the ball on putting my financing in place. 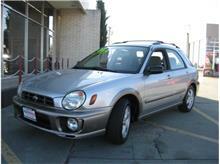 BTW, my wife and I shopped many other dealers and no one had the selection and quality of vehicles we found here. 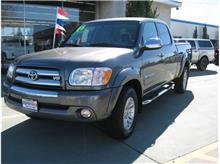 Yes, vehicles are used (no warranty) as with any OTHER DEALER. 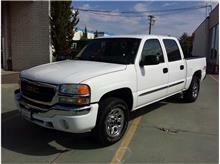 I put my own warranty in place and I love my new (used) truck!!! JOE- thanks for shipping the new side view mirror ( it arrived last Friday). i AM 65 YEARS OLD AND MR.Bobby Meranda took the the time and patience with me and my wife to ensure we got the vehicle we wantes not stuffed int it like every one else wanted to do. a TRUELY classy organization and MIke Hudson who showed us how to work all the bells and whistles on his own, another team player to ensure cust satisfaction through out the processnthough i hated to let go of our mini van but i needed a truck more..... see you next time Keep Up The Good Work Y ou guys Rock. 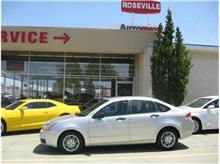 I would recommend this dealership to anyone seriously looking to buy a quality used vehicle. 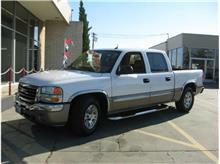 I have bought 6 vehicles in the past 10 years, all from different dealerships. Our experience in this purchase at this dealership was by far our best. We will be buying our next vehicle here.